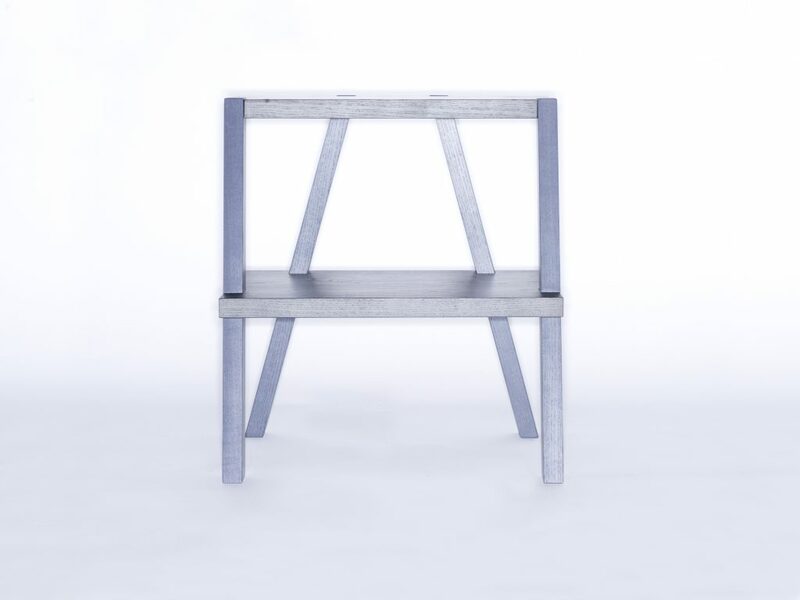 BEKVÄM footstool, with the clear intention of improving it. 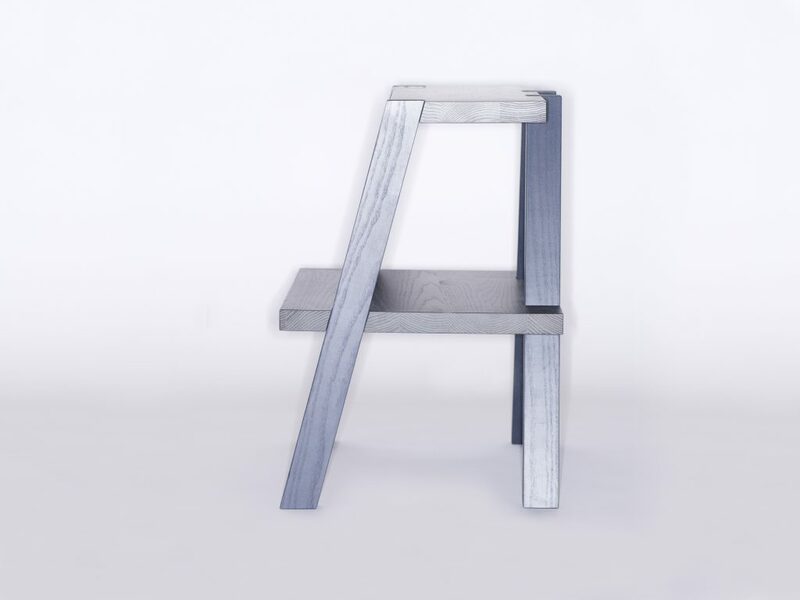 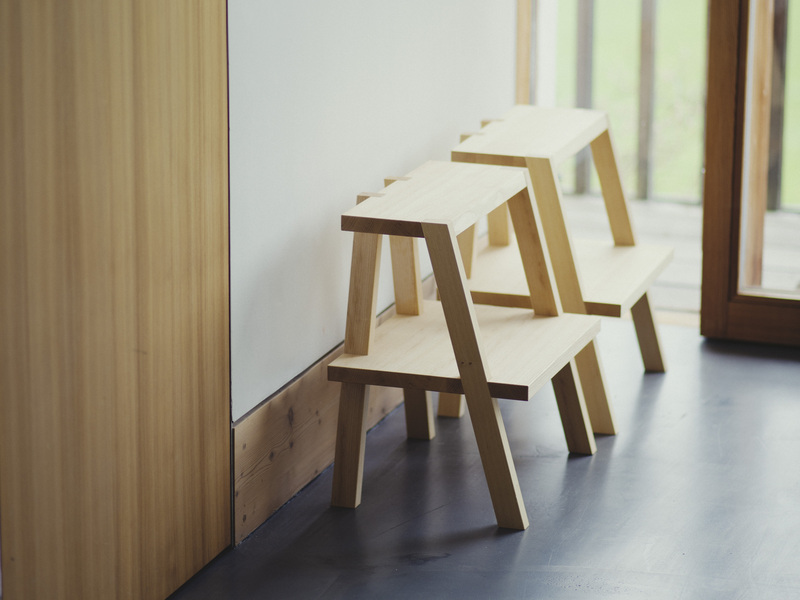 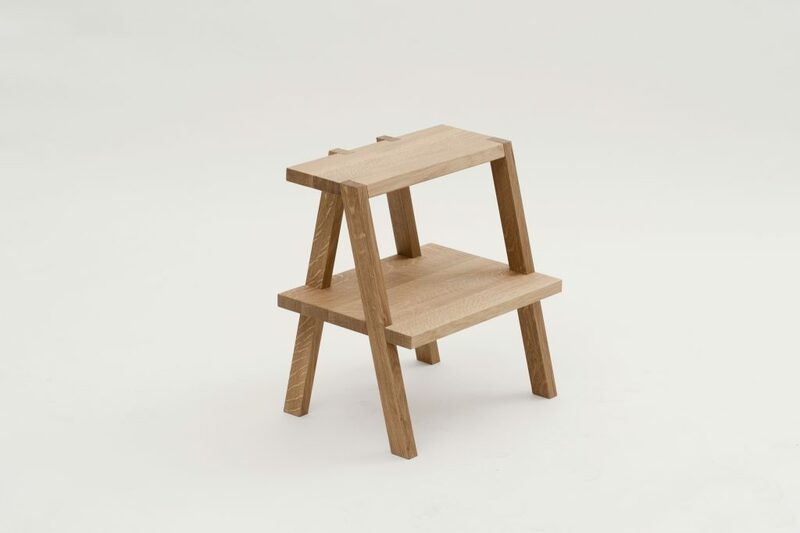 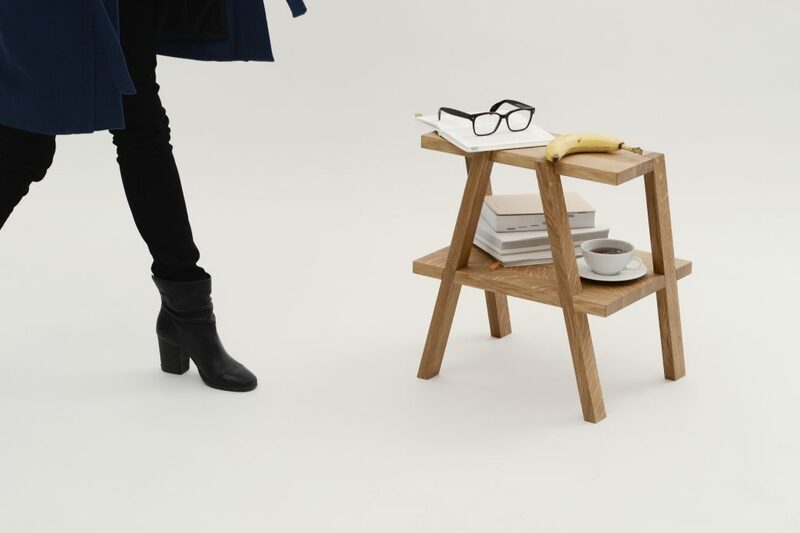 Auerberg footstool AEKI (try reading it backwards) is many things in one: a side table, a footstool, a bedside table, but more than that, a creative sculpture, similar to a three dimensional letter. 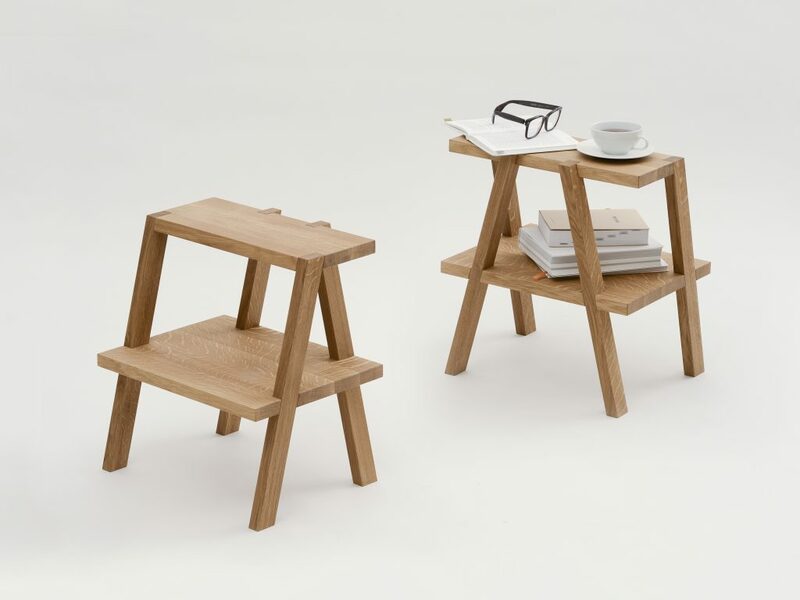 Due to numerous customer requests, Auerberg is now just offering a version made of solid oak.